It’s already been a month since school started, but not a single person has talked to me. That’s because I’ve been labeled the school’s number one delinquent. …Though it’s not like I’ve done anything wrong. I just have a slightly meaner look in my eyes than most people. If I keep going down this path, I may make friends with those who’ve also resigned to their fates, but I’m more worried about my personal record. At this rate, I’m gonna be alone until I graduate. Or that’s what I thought until both that and the fear of graduating a virgin were suddenly blasted away. 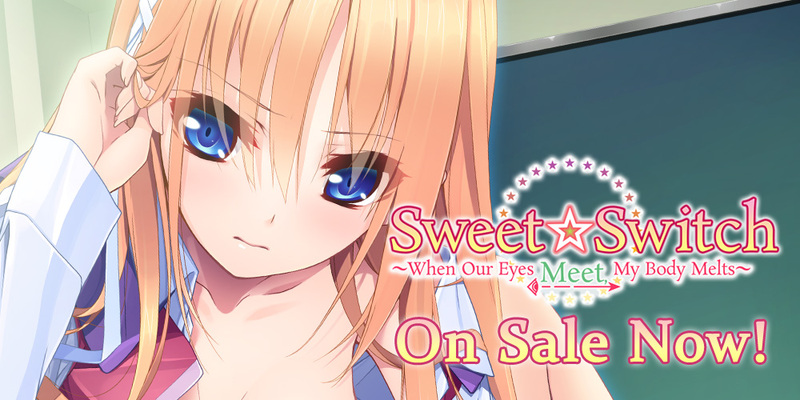 « Imouto Paradise 2 Hardcopy Now On Sale!